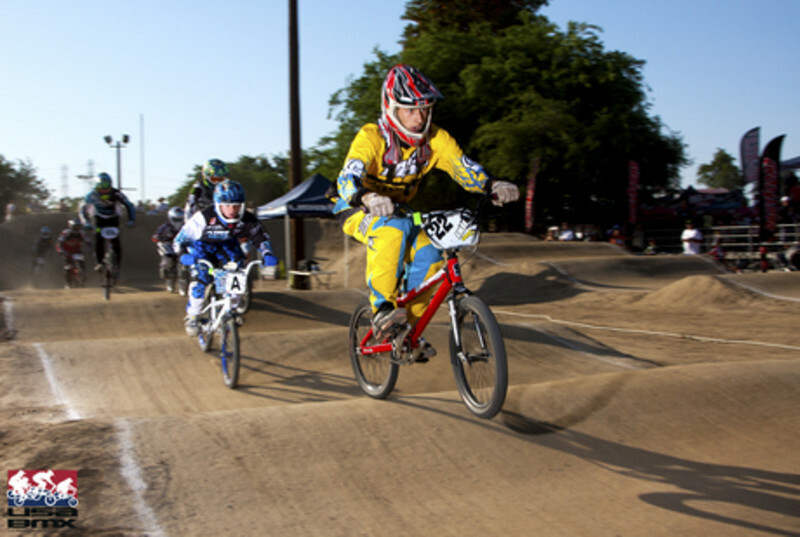 Located in the Severn Danza Park, is the only Bicycle Moto Cross (BMX) race track in Central Maryland sanctioned by the American bicycle Association (ABA). 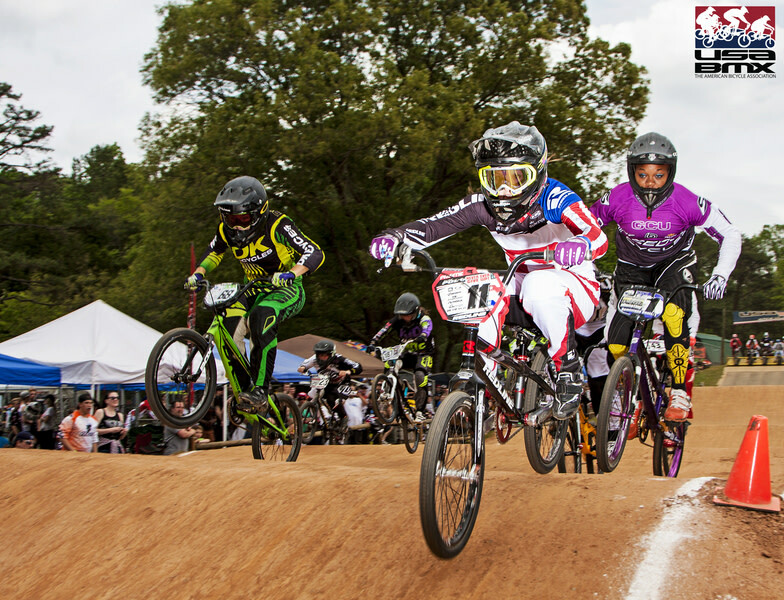 The track is run by a not for profit association Chesapeake BMX (CBMX) that has the goal of educating bicycle riders in the sport of BMX racing and running ABA Sanctioned race events on a regular basis. Visit (CBMX) at www.chesapeakebmx.com for information schedule, practice and race date/time, and fees. Track is open to the public during normal park hours. 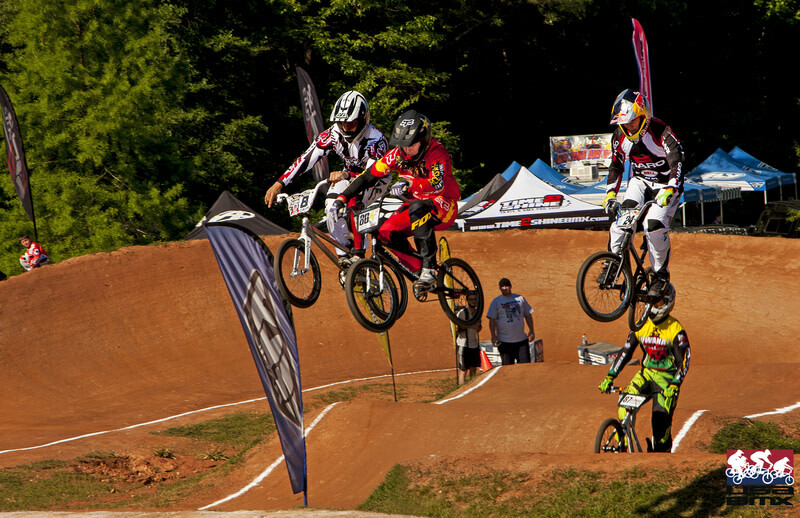 Visit Chesapeake BMX (CBMX) website for detailed information. ABA Equipment regulations apply: Long Pants, Long Sleeve Shirts, Full Face Helmets. The track is unsupervised (except during events) so riders use the track at their own risk.